Raja Veda Patasala was founded in the year 1542 A.D. by Illustrious Statesman and Chief Minister for 3 Nayak kings of Thanjavur – Advaitha Vidyacharya Maharaja Saheb Sri Govinda Deekshithar. It was a well known center of higher learning of Vedas and allied subjects, but owing to the vagaries of time it slowly declined in eminence. In the year 1972, HIS Holiness and the then Kanchi Sage Jagadguru Sri. 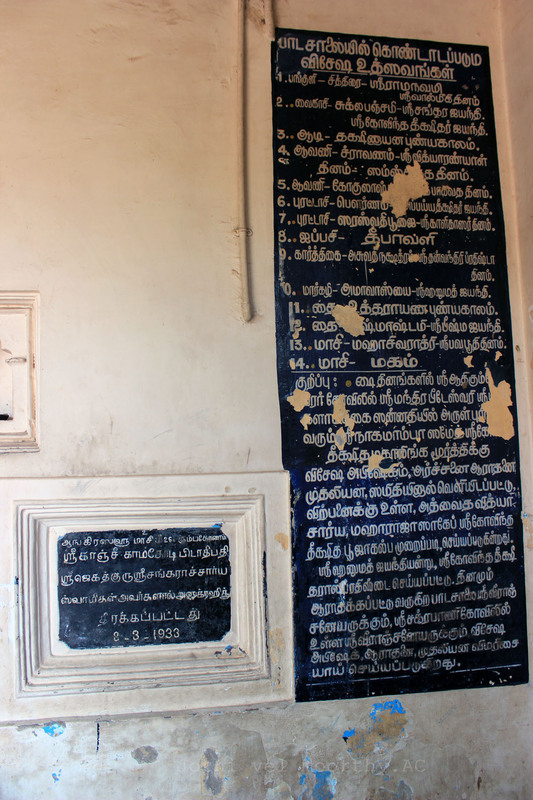 Chandrasekarendra Saraswathi Swamigal formed a Society to manage and nurture this ancient institution. This society was named as Advaitha Vidyacharya Maharaja Saheb Sri Govinda Deekshithar Punya Smarana Samithi and registered under the Societies Act as Serial No.38 in the year 1972. 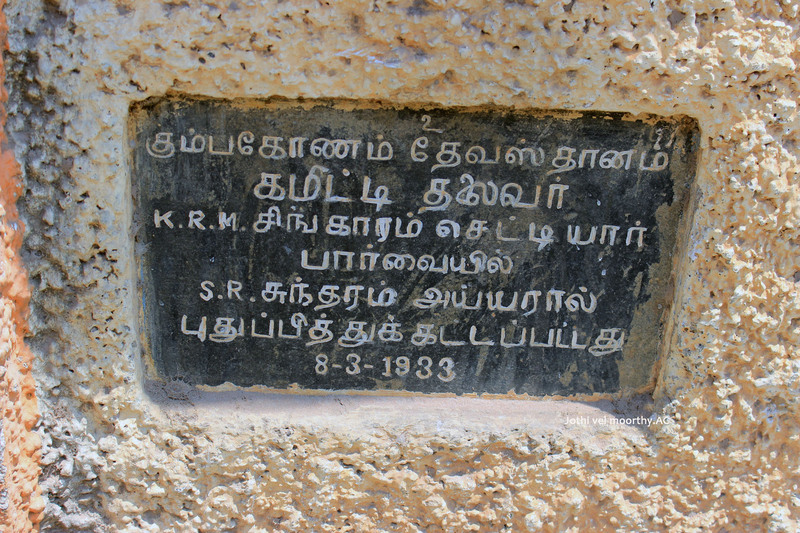 The work was entrusted to Brahmasri Dr. V.R. Lakshmikantha Sarma an eminent scholar, Trivedi, Nithyagnihothri and Ayurveda Siromani and also an eminent practicing Ayurvedic physician of repute. Under his guidance and able administration the Patasala regained its pristine glory. 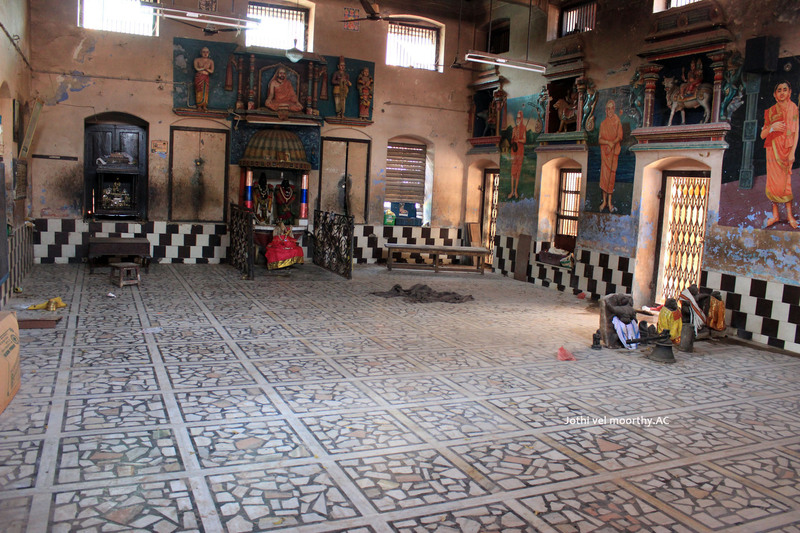 The three sects – Smartha, Vaishnava and Madhwa – are covered without any discrimination at the Patasala. Not a surprise that this institution for the Vedas has been flourishing for the past 470 years, a miracle of sorts, celebrating its 473 annual day on Sunday, May 10 2015.